Nnamdi Asomugha on "Crown Heights"
The stars of "Crown Heights" had a colossal undertaking when they signed on to tell the real-life story of Colin Warner, a man who was wrongfully convicted of murder and imprisoned for more than 20 years. Thankfully, stars Lakeith Stanfield and Nnamdi Asomugha had great source material: They got to spend time with their real-life counterparts, Warner and Carl King, Warner's friend who worked tirelessly to exonerate him. Stanfield told CBS News that the most inspiring thing about meeting Warner was witnessing his unbreakable spirit. "It was beautiful. I was next to a very dynamic human being, so it was rewarding for me," the actor said. 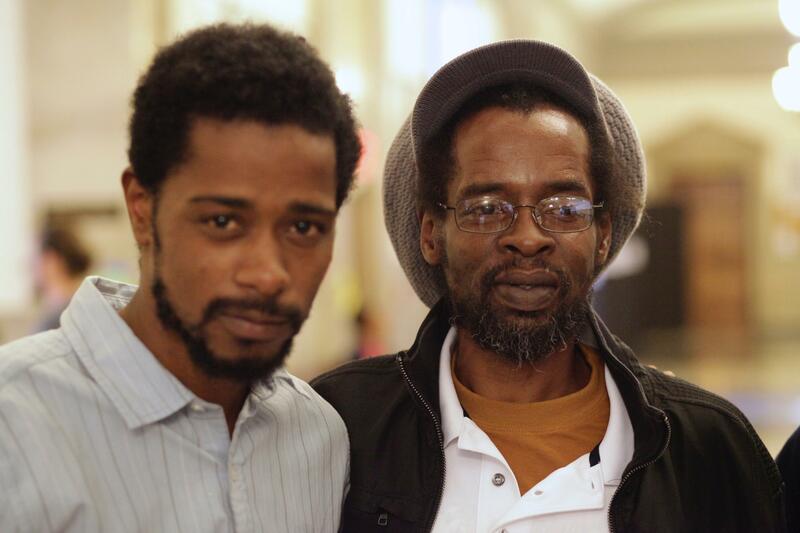 "Prison life didn't dictate who he was," explained Stanfield. "It didn't break him. ... I feel like there are people who can go through that experience and remain by and large unscathed and still have their human spirit intact." Asomugha said of meeting King, "I really wanted to get into his brain and his mindset as far as what it took to get Colin out, and what it took to spend 20 years of your life doing it, and all that he had to sacrifice." In one part of the film, Warner asks King why he doesn't just give up on him, and King responds that he keeps going because he or any of his peers could have also been wrongfully imprisoned. "It resonated with me 100 percent," Asomugha said of the scene. "When I first got Colin's story and was was reading the script and found out he was wrongfully convicted of murder, it connected with me in a certain way because when I was a kid, I was arrested and both things I didn't do." He added, "I could say those words from a real place." Watch the interview above to hear Asomugha's recounting of when he was arrested as a minor.